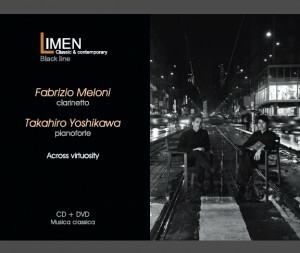 Finally, clicking on the image below you you will find a trailer of the latest TakahiroYoshikawa‘s album. 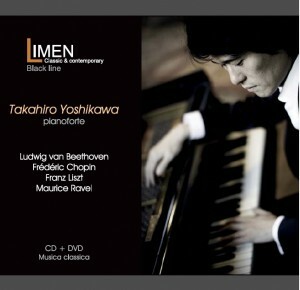 Takahiro Yoshikawa, young and talented Japanese pianist, took his first steps into the world of music in his homeland, before moving to Italy, where he made himself well known, as a winner of many international competitions, playing in the most important halls (included the Teatro alla Scala in Milan), as a soloist and with high-level chamber groups.Given the exiting successes of his first album, published in 2009, devoted to Frèdéric Chopin’w works, Limen music & arts proposes a new discographical production (CD+DVD), where Takahiro Yoshikawa performs pieces dedicated to the suggestions of the night, readind it in a new, and deeply original, key, infact all the works refer to the same “black” key, in which the fingers more often caress the keyboard rather than strike it. Thanks to his deep and attractive interpretation, this artist take us in a intimate path through images, colours and emotions of the night, drowing to leading composers of the Nineteenth century: L. van Beethoven, Frédéric Chopin, Franz Liszt and Maurice Ravel, to create an album of unparalleled beauty. Here you can find a review (in Italian version) about the new album of the talented pianist Tatiana Larionova, published on Brescia Oggi magazine. La serie della Limen che abbina il cd audio alla ripresa video in dvd prosegue con una giovane pianista russa, Tatiana Larionova alle prese con un programma via via sempre più complesso: si parte dalla Sonata in mi minore Hob. 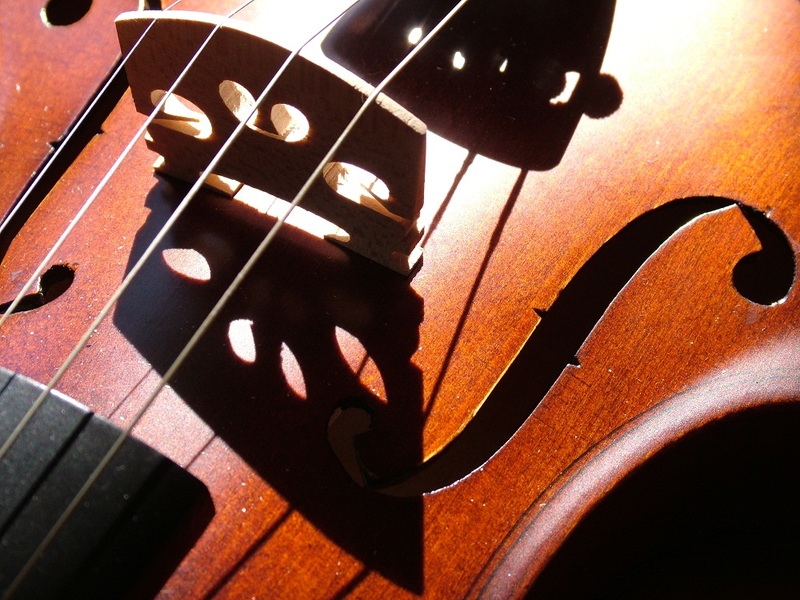 XVI: 34 di Franz Joseph Haydn, pezzo molto bello ma di difficoltà non così rilevante come invece l’omaggio a Liszt che segue, con la Fantasia quasi Sonata ” Dopo una lettura di Dante” e soprattutto nella vibrante interpretazione del Mephisto Walzer n. 1, nelle sue potenti sonorità drammatiche. Infine i sei Momenti musicali dall’ Op. 16 di Rachmaninov; particolare la profondità d’interpretazione da parte di questa bravissima pianista.